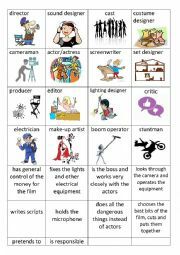 Cinema jobs cards can be used for a matching activity or a memory game. Hope they are useful. 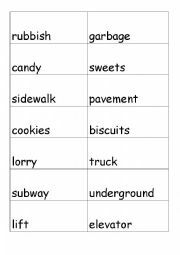 These cards can be used for matching activity and then using them in sentences or other activities. Small cards that can be used for matching activity, memory games and other games. 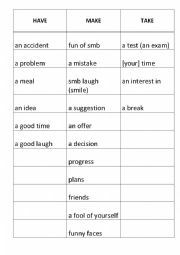 It�s a colourful ppt that can be used when speaking about free-time activities, hobbies. Hope it�s useful! This ppt can be used when speaking about age. Hope it�s useful!